Visit our picturesque winery and brewery with cellar door overlooking our gorgeous 25-acre Shiraz vineyard and the rustic surroundings of Cornella’s former post office and farm. Open 7 Days for Lunch & Tastings. Experience the fun of a vineyard, without the hard work. Learn & experience the process of winemaking from the vineyard through to bottling your own wine. Host your next function at The Shiraz Republic. Fantastic views of our vineyard, rustic surrounds and heaps of space inside or out. We’ve got great beer and wine, too! Good wine begins in the vineyard. With our philosophy of minimal intervention, we produce fruit-driven wines of exceptional quality, that showcase the famous Heathcote Cambrian soil. Established in 2016, Cornella Brewery produces a wide range of beers that are accessible, yet innovative and interesting. Taste our range with a tasting pallet of four beers, best enjoyed with a pizza. It is our goal to open the road to the rich experience of winemaking. We supply high quality Shiraz grapes, freshly picked to small wine producers and home winemakers. The Shiraz Republic is a live music venue, hosting free live music with our monthly Sunday Sessions. The winery and brewery participate at various markets, festivals, tastings and host key sporting events at our cellar door (including the AFL Grand Final). 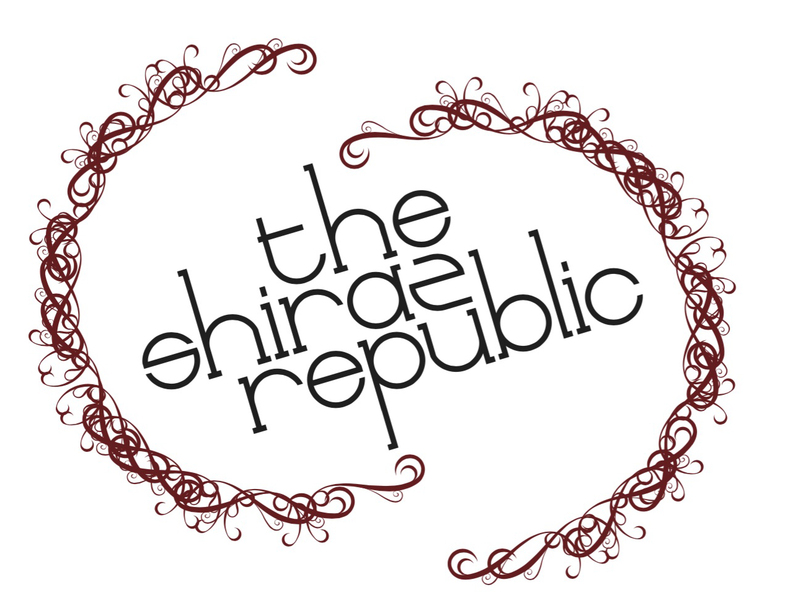 The Shiraz Republic is a genuine family-run business, established by The President, Brian, in 2002. Since 2015, Brian’s son Spencer, The President-Elect has joined the business alongside friend & brewer Matt and our Secretary of State, Janet. We are an award-winning cellar door, winery and brewery in the heart of the Heathcote Wine Region. Under two hours from Melbourne & under an hour from Bendigo, Echuca & Shepparton. Experience the fun of a vineyard, without the hard work. Learn & experience the process of winemaking from the vineyard through to bottling your wine. A week of mild temperatures has let the vines do what they want to do at this time of year- ripen grapes and produce sugar.